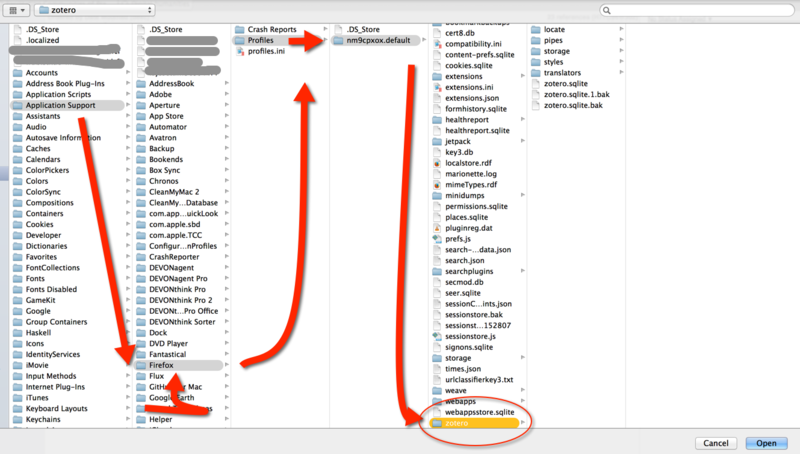 In the last post, Sente for PDF Management on the Mac and iPad (2): Capturing and Organizing PDFs, Metadata, Tagging, Statuses, I demonstrated Sente’s internal browser, further showed how to use its PDF and metadata capture modes, and concluded by exploring some of Sente’s organizational features, including ad hoc Tags, Hierarchical Quick Tags, Statuses (for process), and Star Ratings. This post continues demonstrating Sente’s organizational features, showing you how to use Smart Collections (similar to Smart Groups in DEVONthink), how to build bibliographies via Quick Add, how to import Zotero libraries and make Zotero’s Firefox capture functionality part of your Sente workflow, and how to automate searches using Sente’s SRU and Z39.50 plugin. This will be a shorter post, leading up to the next post, Sente for PDF Management on the Mac and iPad (4): Reading/Annotation in Sente and Power Note Taking ($$tagging$$) with Sente Assistant. Lets get right to it. If you are merely looking to capture relevant books into your library on the fly as bibliographical references only, not attachments, Sente’s “Quick Add” tool is an easy way to add a reference to your library. 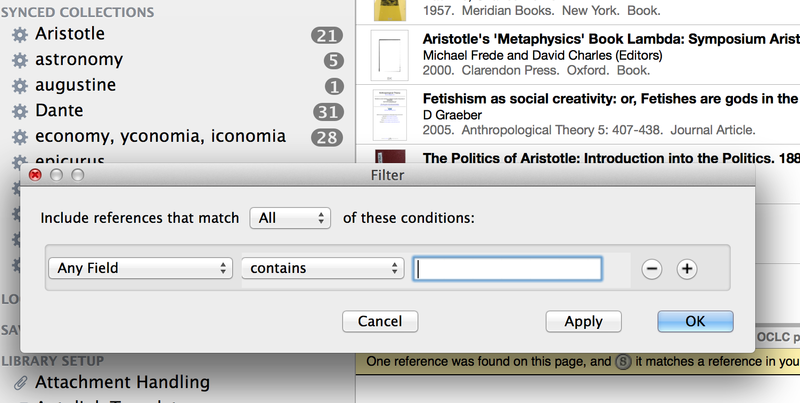 This is an especially useful feature when you are doing research in a library, for example, and want to add a pile of print books you are consulting into you bibliography so that you don’t forget about them. In the next post on annotations, I’ll show you how you can also take quotes and annotations from print books digitally with a scan pen, into Sente while working with paper only texts (no PDF attachments). As an aside, you can always easily import references and bibliographies from Zotero or Endnote you have already made using Sente (see below and the Sente manual for details). Quick Add can be accessed from the gear shaped item in the Sente toolbar. 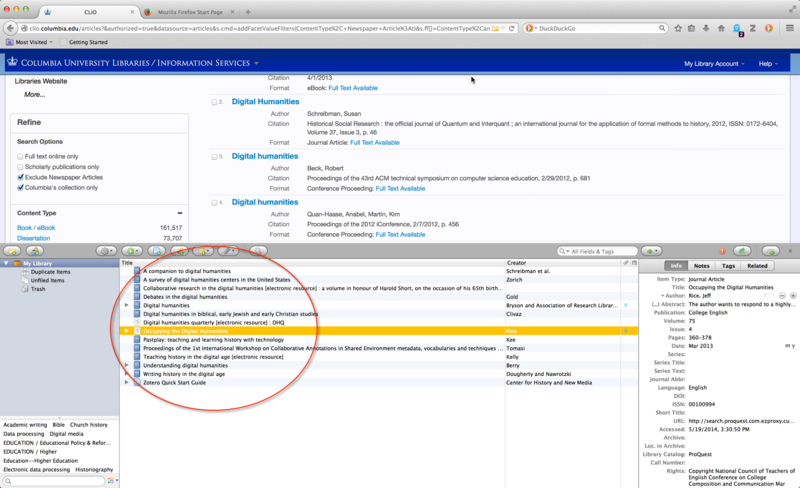 When you click on it, select “New Reference Using QuickAdd,” and the following box will appear, prompting you to enter the item’s DOI, Title, or ISBN. 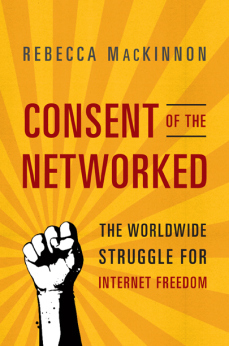 For purposes of demonstration, I own a paper copy of Laura MacKinnon’s Consent of the Networked: The Worldwide Struggle for Internet Freedom (2012) and I want to add it to my demo Sente DigitalWorkFlows library as a bibliographic item–so that I can include it in a formatted bibliography later. 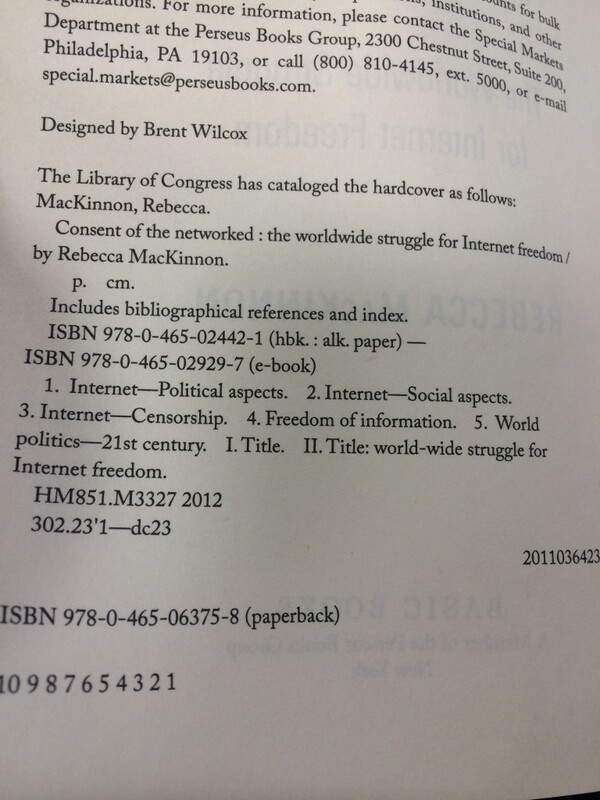 Once I enter the ISBN, we find the entry. In this case the reference and metadata come through almost flawlessly, requiring only minor changes. 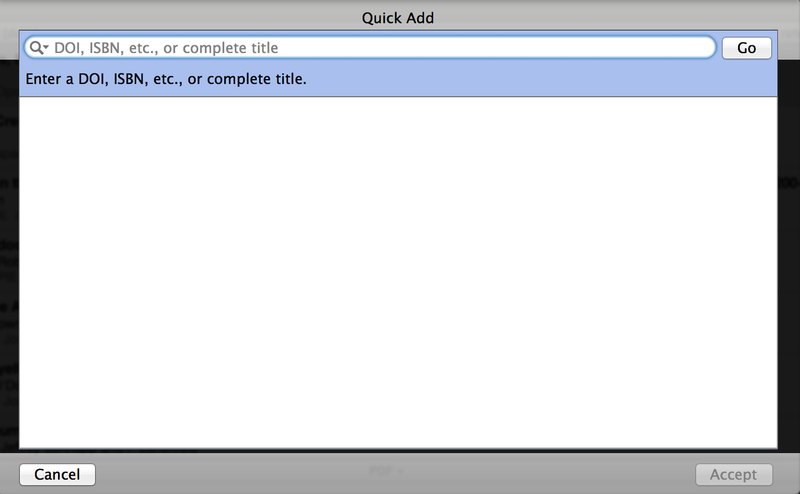 In general, often Quick Add will work just fine for searching by author name or title. If it doesn’t get an entry with good metadata, I’d recommend using the Sente browser and importing in the targeted mode from your preferred library catalog. Smart Collections, as we will see when I post on DEVONthink basics, work pretty much like DEVONthink’s Smart Groups. They will make sorting through your references and attachments by keyword fairly easy. Sente also facilitates the creation of arbitrarily complex smart collections–you can also use Boolean logic–which can also be nested as deeply as desired to create hierarchical trees. But you are already familiar with Smart Collections generally from the last post: statuses, ratings, Quick Tag Hierarchies, Author, Title, Year information etc. are already built-in Smart Collections. Here I quickly demonstrate how to make a custom Smart Collection, for example, based on keyword. To make a Smart Collection, click on the gear menu in Sente. I almost always opt to make a “Shared Smart Collection” so that it syncs across all my devices which use the library. I won’t dwell on this because I find it fairly straight forward: you can create search terms which will group your references and attachments based on the specific combinations of search terms located in your metadata. As you see in my example, Sente then groups automatically the references which match the keywords I search for. This can be very powerful over large libraries. If you are familiar with this process, simply skip to the next section. If you’re not, then head over to Zotero.com and download the Zotero Firefox Plugin. 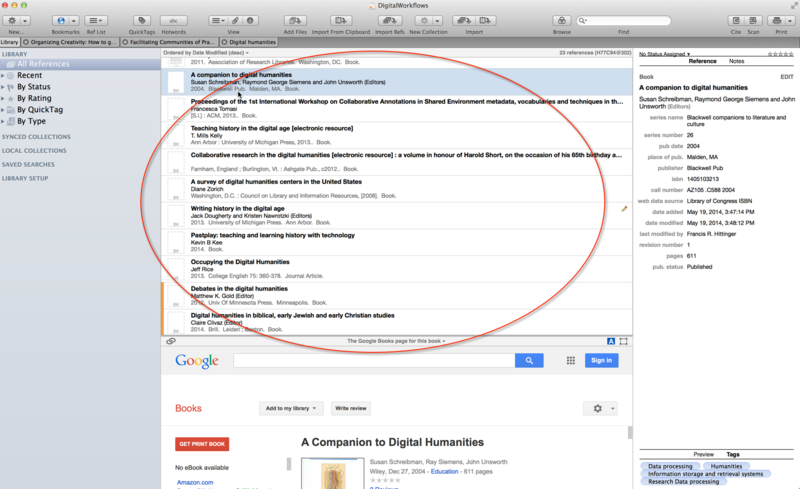 Zotero functions best, I think, as a Firefox extension, and although there is a stand-alone Mac version, Sente imports from the Firefox Zotero. Moreover as this brief demonstration will show, people love Zotero for its easy (and magical) import of bulk references, metadata, and attachments (frequently, though not always, effective) from Firefox. 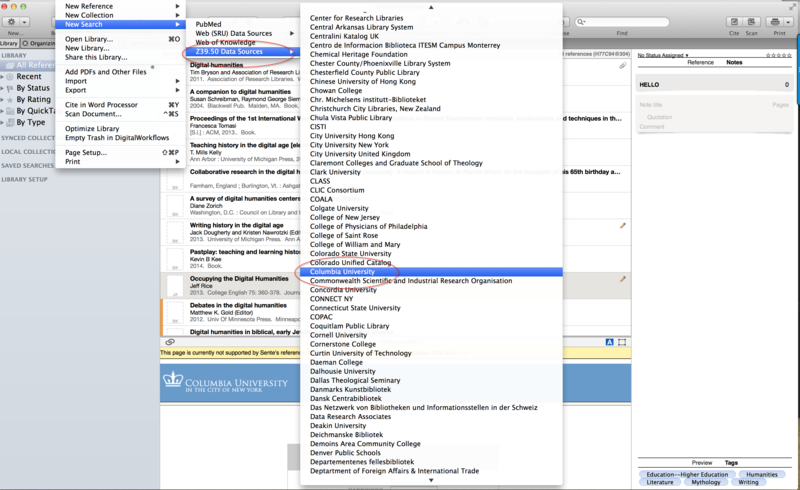 A case in point: Zotero allows you to quickly vacuum up a list of references from Columbia’s CLIO electronic resources search. As you see, Zotero can save you a lot of time if you want to bulk collect references. 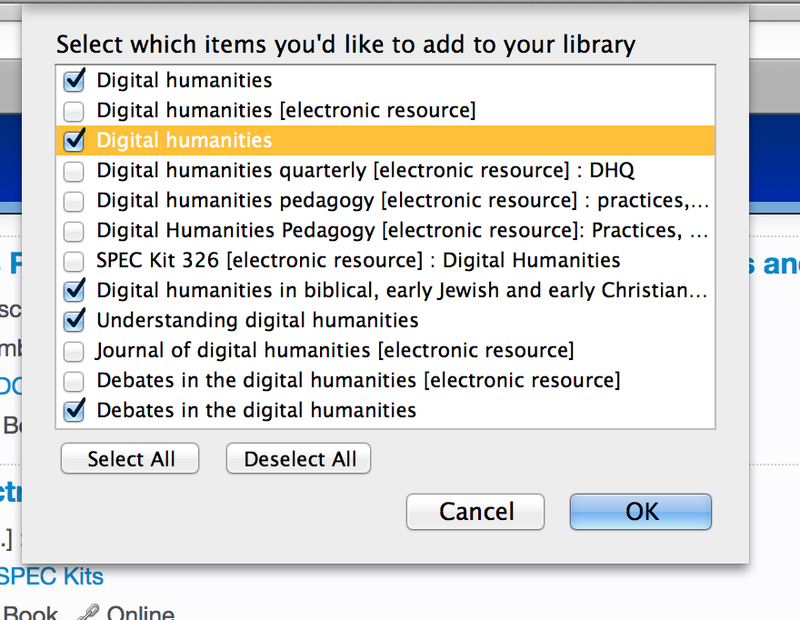 After selecting everything I want, once I click OK, it all accumulates in my Zotero library. However, it needs to be said–as I said have repeatedly–that the metadata will still often require manual correction. This is a reason that for me, personally, I prefer the one by one import method of Sente because it allows me to manually correct the metadata the first time as I add them. But there are tradeoffs, I can also see the usefulness and benefits of bulk collection and why someone might not care about doing that the first time. In any case, I can see why many people might want to integrate Zotero’s bulk collection into a Sente workflow, or at lease have the prion to do so. So how to bring it into Sente? You should know that Sente is very versatile with imports of data and not just from Zotero. Sente documentation details how to import data from many other academic reference managers, also including EndNote, Mendeley, Papers, Bookends, Reference Manager and BibTeX. Sente supports import of a variety of other reference file formats as well. 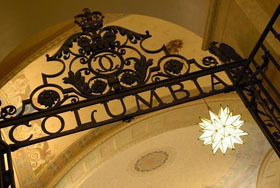 I include this mostly for those of you interested in integrating Zotero into your Sente workflow, as well as for the reason that there are many people who might want to import Zotero libraries into Sente and Zotero is widely supported at Columbia and in the DHC. My instructions are un-creatively gleaned and adapted from the Sente manual and serves mainly as a demonstration. A Zotero library can be imported directly into Sente, without the need to first export the data from Zotero. Sente will import all reference data, including custom fields, and attachments. Sente also scans the references being imported for any duplicates and will report any detected duplicates. Make sure Firefox is completely shut down. Launch Sente and either open the library you want to use or create a new library. Select the File > Import command. In the file selector that appears, navigate to the folder containing the Zotero database (MAKE SURE IT IS NOT THE DIRECTORY FOR THE STAND ALONE APPLICATION, BUT THE FIREFOX ONE!). This directory can be found by clicking on the Show Data Directory button in the Advanced tab in Zotero preferences (accessed through the Zotero gear menu). The folder path should look something like (but not exactly like): ~/Library/Application Support/Firefox/Profiles/nm9xpxow.default/zotero. 5. The correct folder will contain a file called zotero.sqlite. Select the folder that contains the sqlite database; do not select the database itself. 6. If a File Import Duplicate References Report appears, review it by scrolling through the list, or copy the report to the clipboard for pasting into a text editor like Pages. Click “Ok” when finished reviewing the report. In fact, Zotero imports plenty of ad hoc tag metadata along with the references, and the Zotero references with attachments come through as well. Any notes you have taken in Zotero will also come through into Sente, making it easy for those of you who wish to transition to Sente or those of you who want to use both as part of an integrated workflow. Also, upon Zotero import Sente’s duplicate filter (as sounds obvious) makes sure that you are not adding junk duplicate entries. 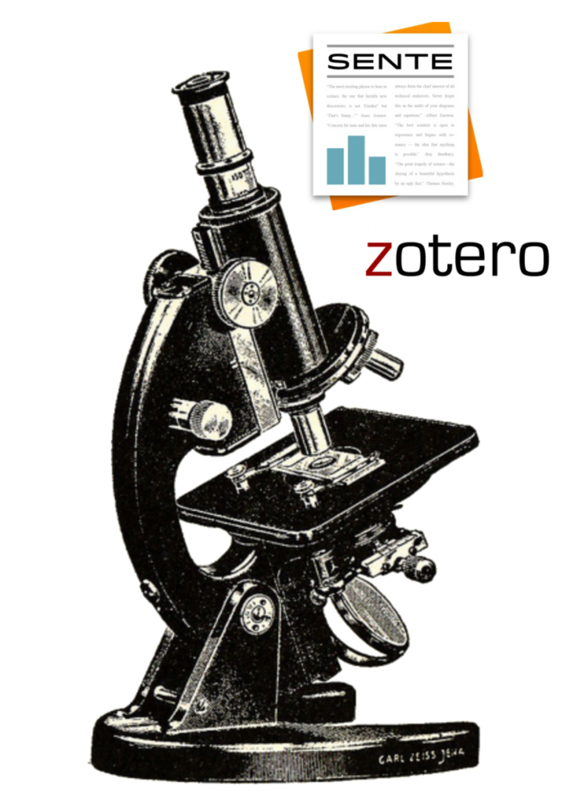 Therefore, you can always update your library (or libraries) from Zotero into Sente without risking the need to manually delete duplicates. The only caveat to this is that I would reccommend making a special library in your Sente libraries called “Zotero Import.” This could be viewed as a staging area. The logic is the following: since the metadata in Zotero will often need to be manually corrected anyway, and since you do not want to import from Zotero, correct the data, then overwrite your corrected metadata with duplicate imports (and hence incorrect the corrected metadata), you can always import references first, and then drag them to the appropriate Sente library you wish to use them in. That way if you update the references by importing again, any overwriting of already corrected references does not become a horror for you and waste of time. Alternatively, you could import all your Zotero items, correct them immediately, or label them “correct metadata later” before dragging them to the appropriate library. You always can drag references between local and synced Sente libraries. When you do this, keep in mind that dragging a reference (or references) does not remove it (or them) from any library but will merely duplicate the reference inside the new library you drag it to. This is why I have a master library for all (or nearly all) my references and attachments and make new libraries for particular bibliographies and projects, as I have done during this series for the Digital Workflows demonstration with the “DigitalWorkflows” library. As always, it’s up to you, and I recommend consistency. Zotero is great software and can be used effectively with Sente, but by now all my readers should be convinced that you can create big messes by irrationally depending on bulked automation or by being lax about the organization of your metadata and library structures. I only learned this lesson the hard way, stubborn as I am, after wishing that it would work itself out: it doesn’t. That’s why I came up with the Digital Workflows project: to offer you best practices and reasoned options for doing your best and having your mind free for thinking, not having duplicated (one correct/one incorrect) references and metadata mess up your day or conference bibliography. That said, Zotero bulk collect away friends! If you like to bulk collect references to make a tickler list for example of new items or just a specialized list of library resources that you’d like to filter through and maybe eventually consult, Sente’s automated search functions are amazing. Here i’ll show you quickly how to use the Z39.50/SRU plug in to automate your searches. Sente provides a preconfigured list of mainly academic libraries (domestic and international) with Z39.50 servers, but you can also configure custom SRU/Z 39.50 servers, but on that see the Sente documentation. 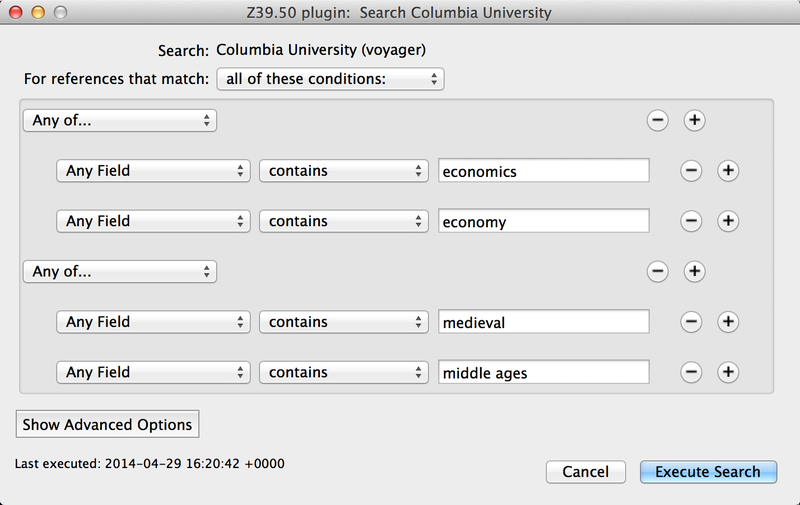 When I then execute the search, it will populate a list based on those search terms from the selected catalog. In this case I get 560 references. I can then sort them, drag them to my library, filter them further etc. 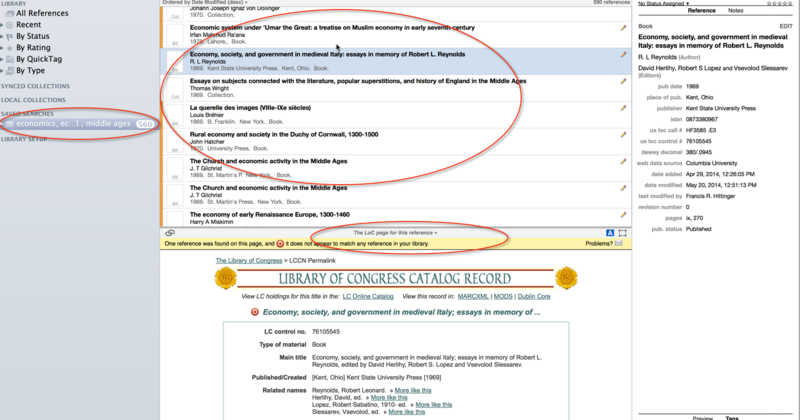 Also note in the picture above, that you can view several options of autolink pages for the selected references, but in general if available the Library of Congress or Google page for the reference will often automatically show up in the attachment pane when there is no attachment for the particular reference. In any case, when you create a new search, it is placed under the “Searches” category in the source list, rather than directly in your main library. To add individual references from the search results into your library, you can drag them from the results onto the All References item in the source list. Alternatively, you can drag the entire search into the Local Collections entry in the source list and this will automatically add all of the search results to your library. Searches can also be set up to run automatically, checking for new results. According to the Sente documentation, automatic searches are most useful for a data source like PubMed, which has good, built-in support for update queries. The disclaimer is that automatic functionality may work for Z39.50 searches, but can cause performance problems for large searches. Stay tuned for the next post on annotation in Sente for Mac and iPad. This entry was posted in News on May 21, 2014 by Francis Hittinger.